Sometimes you need to recharge your inspiration (or just take a break from the summertime heat!). The Metropolitan Museum of Art in New York City has a wonderful show on lesser-known aspects of Egyptian art. But act fast, it closes soon. 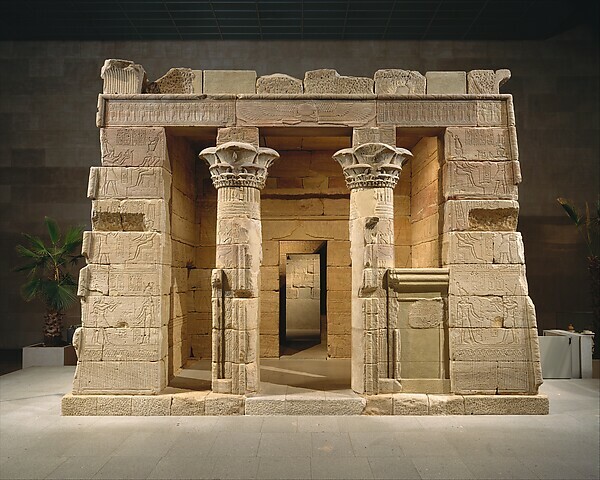 If you don’t make it in time for this exhibition, you can always buy the catalogue or view the 39 permanent galleries of Egyptian art, which include the famous Temple of Dendur, a Roman-era temple originally located near Aswan. An insightful look at the world of art before the time of the pharaohs. Dancers may want to look for the many animal-shaped palettes made out of graywacke (a kind of stone); they were used for grinding kohl and other pigments for makeup! One of these palettes is on the exhibition catalogue; it shows two turtles, possibly an image of love, or the two sides of a single idea. Glad you liked! Thanks for the reblog. 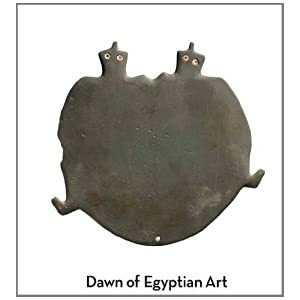 Very interesting Blog about Egyptian art it is a subject I am very interested in. After reading your blog I am going to look into it further. Thank you.